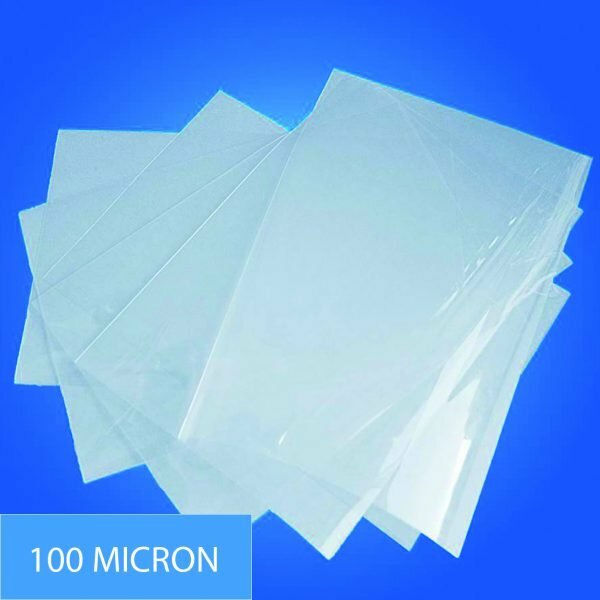 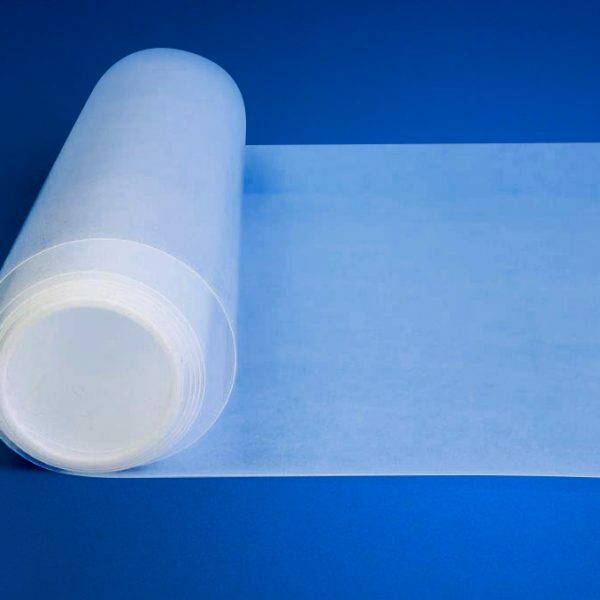 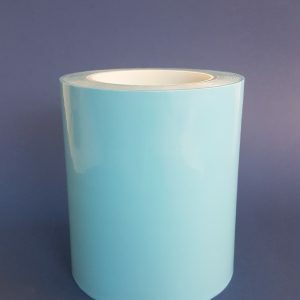 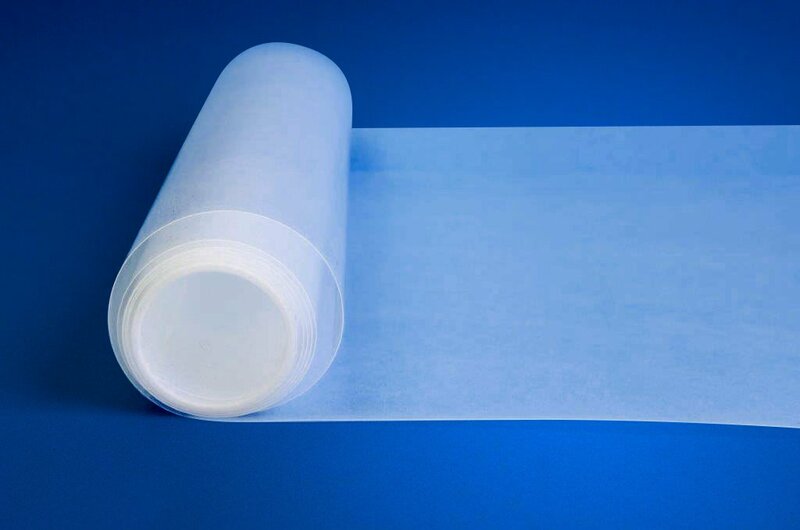 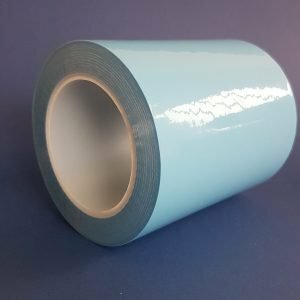 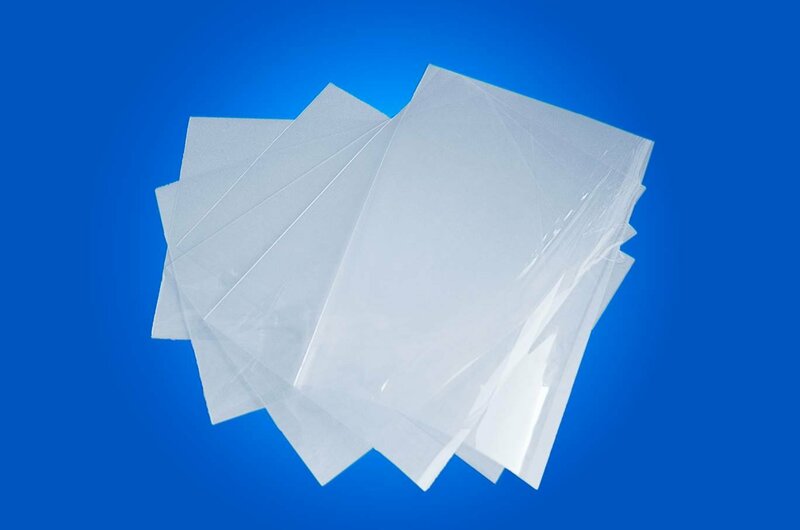 The ETFE film thickness is 0.1 mm, 0.004 ” or 100 micron and is cut-to-size for you, fill in the desired length and width, and the number of sheets for a suitable offer.The cutting costs are € 2.50 each. Looking for a full role ETFE film 100 MICRON? Please contact us to discuss the options.